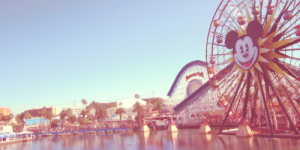 You are at:Home»Food & Travel»Disneyland Tips And *Hacks* For Best Vacation Ever! Disneyland Tips And *Hacks* For Best Vacation Ever! Disneyland is like its own amazing world so it can be quite overwhelming for the first time travelers. Knowing what to expect and how to tackle it can be a life savior there. 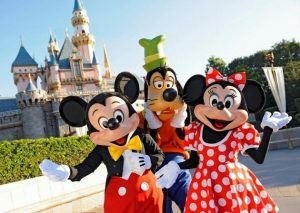 So have a look at these life saving tips and hacks to make your vacation in Disneyland, the best vacation ever! The place can be very crowdy if you go during the time of season, it would be much better if you go during off season to get the best out of it. Fore this use crowd calendars from isitpacked.com and rmhtravel.com to find out the best days to go and they also tell about the events taking place during various days, so you can plan accordingly. The place can be very crowdy so the place of stay should be close enough to the park. There are many hotels nearby that allow easy walking access. If you try to drive up to the park and wait for the tram, you will spend half of the day waiting! 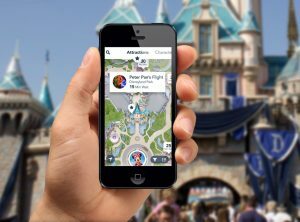 The Disneyland app has a map that will help you get around, as well as it will help you keep a track of wait times for all the rides AND which rides have closed temporarily. This will help you save loads of time. Disney will not allow you to carry a cooler of food items but it will allow you to carry snacks. So carry water, juice, chips etc, so you have to buy less there! This time the lines for rides are more long, so use this time to have lunch and enjoy during the time when people are having lunch. Also at this time, the line for food is small. It will become extremely difficult for you to leave the park during the parade because many people are leaving that time, so leave before it starts or after! Trust me you do not want to miss out on the autographs and carrying a pen and t shirt will come really handy. Look in the Disney app and find out the location of Disney characters and meet them. This will help you to find them easily and meet all of them. Do not take the pain of carrying your bulky camera around, instead get the pictures clicked by photographers there, they are literally all around. You can get all the photos at the end for some cost and they even add special effects to them.